People who had both female and male characteristics were viewed as gifted by nature, and therefore, able to see both sides of everything. By: Educate Inspire Change It wasn’t until Europeans took over North America that natives adopted the ideas of gender roles. 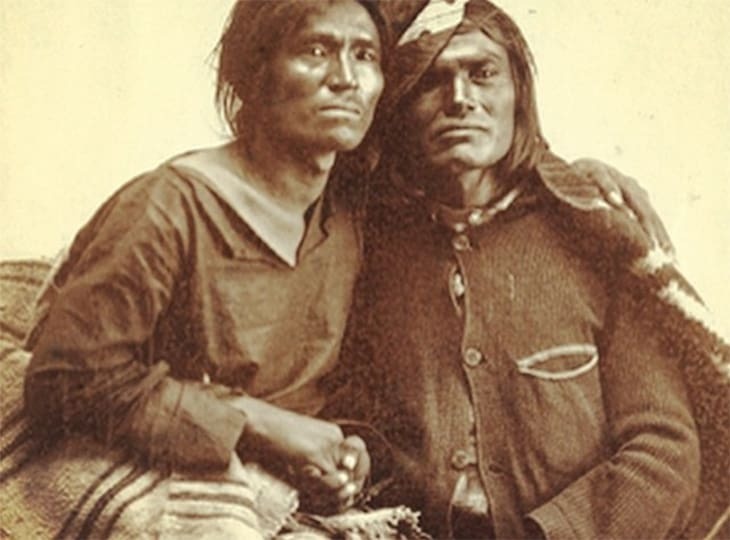 For Native Americans, there was no set of rules that men and women had to abide by in order to be considered a “normal” member of their tribe. 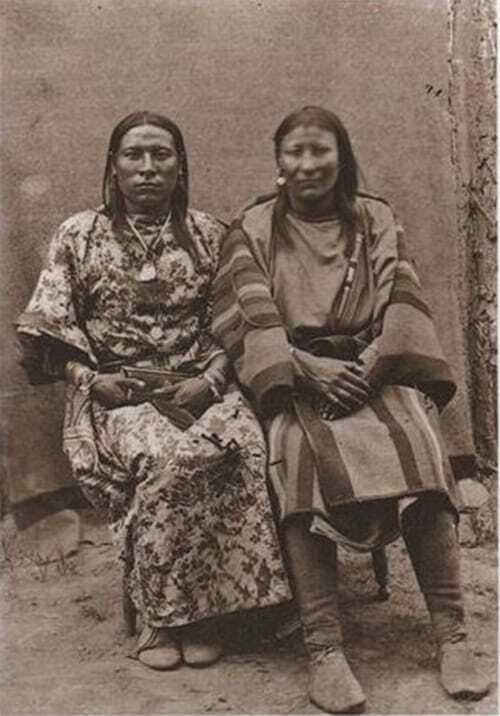 However, it wasn’t only white Europeans that tried to hide any trace of native gender bending. According to Indian Country Today, “Spanish Catholic monks destroyed most of the Aztec codices to eradicate traditional Native beliefs and history, including those that told of the Two-Spirit tradition.” Throughout these efforts by Christians, Native Americans were forced to dress and act according to newly designated gender roles. One of the most celebrated Two Spirits in recorded history was a Lakota warrior aptly named Finds Them And Kills Them. Osh-Tisch was born a male and married a female, but adorned himself in women’s clothing and lived daily life as a female. On June 17, 1876, Finds Them And Kills Them gained his reputation when he rescued a fellow tribesman during the Battle of Rosebud Creek. An act of fearless bravery. Below is a picture of Osh-Tisch and his wife. In Native American cultures, people were valued for their contributions to the tribe, rather than for masculinity or femininity. Parents did not assign gender roles to children either, and even children’s clothing tended to be gender neutral. There were no ideas or ideals about how a person should love; it was simply a natural act that occurred without judgment or hesitation. May 12, 2017 in THE MEDIA MONOPOLY: Disinformation, Omissions & Lies. Fascinating. 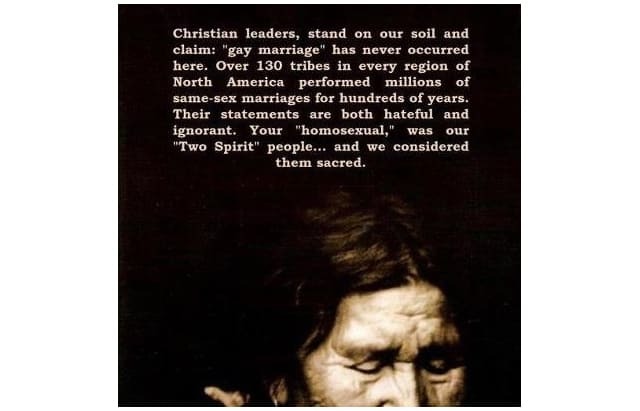 I’d heard the term Two-Spirit before but never looked into it. Thanks for this post.